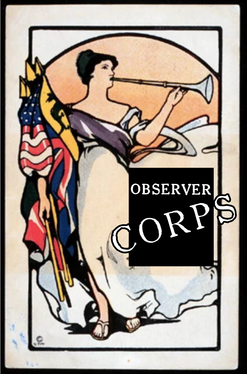 The League Observer Corps keeps our membership informed about the meetings of our elected representatives on the Langley City Council, the Coupeville City Council, the Oak Harbor City Council and the Board of County Commissioners. After attending their meetings, the observer writes a summary report of what occurred at the meeting. Reports are disseminated by email to membership and posted in the members only section. The Observer Corps are the eyes and ears of the League. The Corps reports keep our membership informed about not only local issues but the decision making process of our elected reps. In addition, by our presence at meetings, we demonstrate our desire to be informed and active participants in local government, and build good public relations as visible examples of citizens seeking to understand public policy issues and the workings of our elected boards and councils. If you are interested in observing any of our public meetings, email us at lwv.whidbey@gmail.com It’s a wonderful opportunity to learn about government in action and report information of importance to our League.